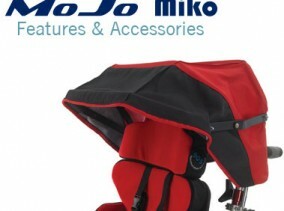 The MoJo Midi provides a slightly bigger alternative to the Mini being suitable for larger children and young adults who find the Maxi slightly to big for their needs. 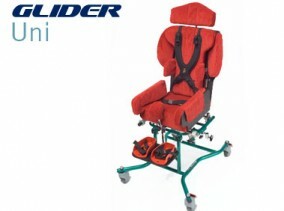 Even though the Midi is slightly larger then the Mini it is in no way less versatile as it is still compact enough to get through doorways and when folded down can quite easily fit into the boot of a large hatchback or small estate car. 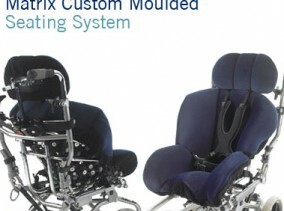 As with the Mini, the Midi is available with a variable fixed frame system or a Tilt-in-Space seat adjustment providing suitable reclines for a wide range of postural and functional requirements. 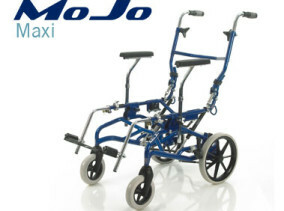 As with the rest of the MoJo range the Midi has height adjustable handles and suitability for transportation with the addition of 3 rear wheel positions for extra stability when required. 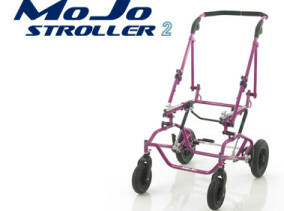 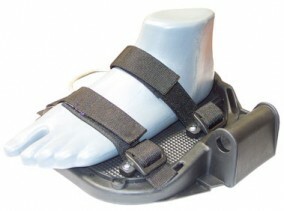 The MoJo is available in different sizes depending on age group, size and weight. 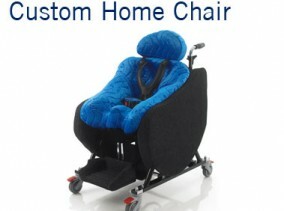 The MoJo Midi has a recommended maximum load of 90kg (including the seating system). 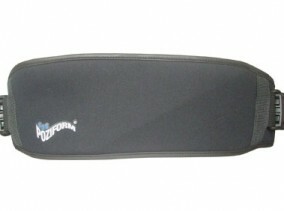 Please see the MoJo Midi and Maxi for more configuration information.